Sony’s experimental development program PlayStation C.A.M.P will be releasing Rain, an action adventure game for the PlayStation 3, this October in North America, Europe and Japan, Sony announced at Gamescom 2013 today. The game will be released on Oct. 1 in North America for $14.99, Oct. 2 in Europe for €12.99 and Japan on Oct. 3. Pre-orders are now available in North America and Europe and include pre-order bonuses such as a “music montage” that includes sound effects and the game’s soundtrack, and an avatar pack and dynamic theme for the PS3’s XMB. 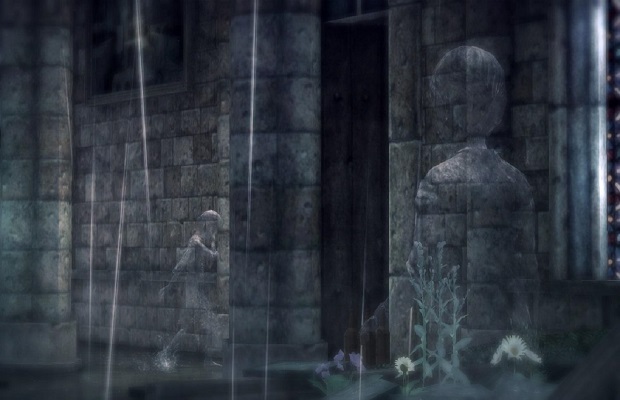 Rain, announced in August 2012, has players take on the role of an invisible boy that can only be seen in the rain. He eventually meets and invisible girl and together they must survive constant onslaughts from ghost-like creatures haunting them. Will you be picking up Rain this October? Let us know in the comments below or follow us on Twitter and like us on Facebook.